A few days ago it was reported that Microsoft could develop a Chrome-based browser for Windows 10. The company announced today that it will allow the Chromium open source project for its web browser. 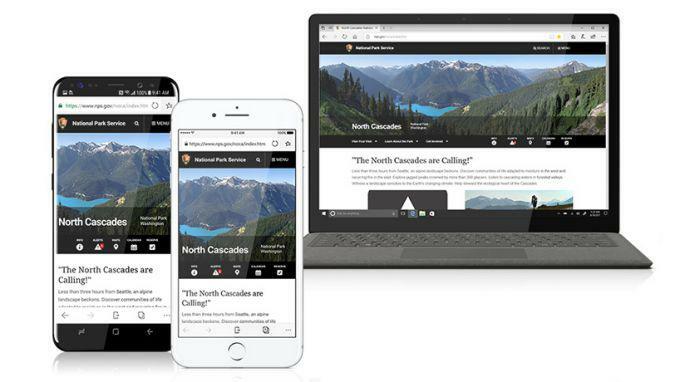 This means that Microsoft's browser is now based on the same web rendering engine that Google uses for its popular Chrome browser. The company says it will make a significant contribution to the Chromium project, which will also improve other browsers based on this engine. This change will be completely under the hood because Microsoft does not scare off its web browser or the Edge brand. According to Belfiore, the technology change will be done next year or so. Since it is now part of the open source project, it is being developed openly, so that interested parties can follow.